Oh, Paisley Duos! They work facing left or right! Nestle them, swirl them, have them face in or face out. 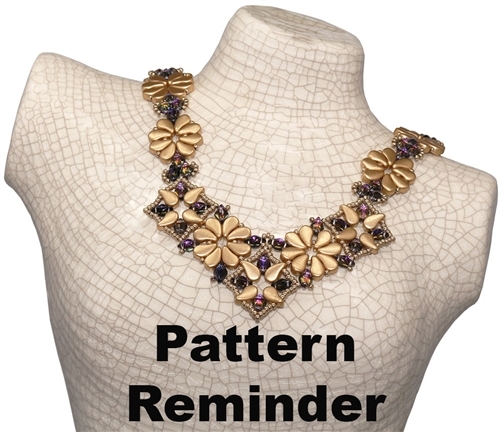 In this necklace learn to make three different components and how to join them with GemDuos.